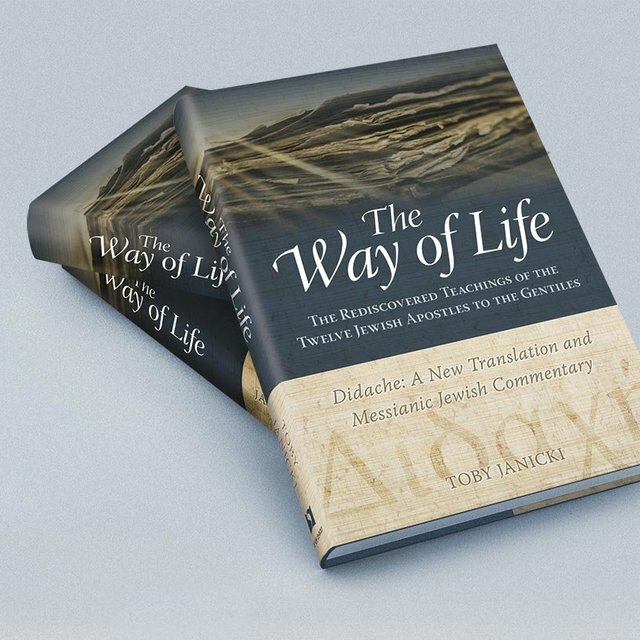 The Didache offers believers today an incredible window into the life of Yeshua-believers at a time when believers functioned as a sect within Judaism and not a separate religion. Ever heard of the Didache? It is one of the earliest writings by believers in Yeshua that some feel was written as early as 50 CE. It is a manual of practical living instructions written for new Gentile believers in Messiah. The Didache is sixteen chapters long, and there are exactly sixteen Sabbaths between Shavu’ot and Rosh HaShanah. In turn, it presents a perfect opportunity to study one chapter of the Didache a week throughout the summer. We will be presenting a blog each week previewing some of the commentary in The Way of Life. All disciples of Messiah have a choice: the way of life or the way of death. A biblical worldview supports the fact that life is about choices. The path we choose each day will ultimately determine our destiny. Not only is life full of choices, but it is also a progressive journey that never stops. Biblical metaphors that speak of life as a way, a path, a road, or a journey imply movement, the progress of time, and our daily freedom to choose. 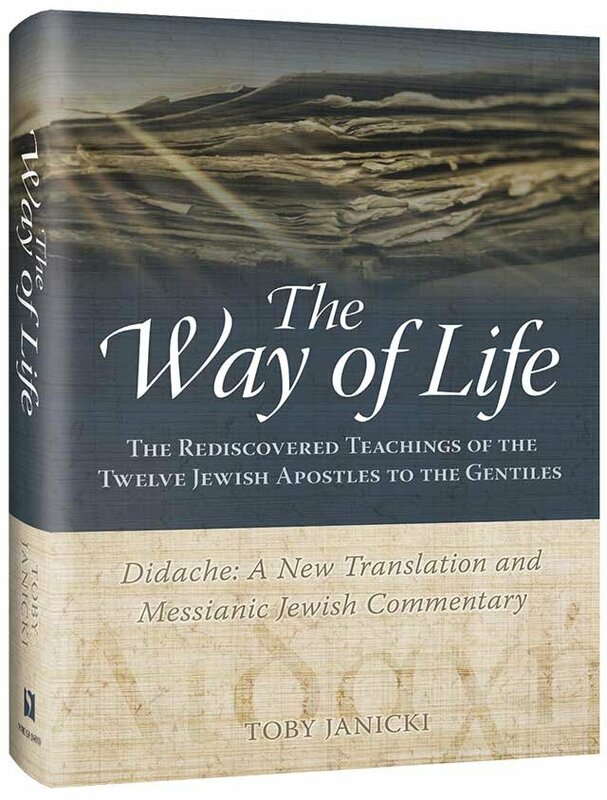 The Didache is a manual to aid Gentile believers in Messiah in making correct choices on the path of discipleship—our journey through life. It reminds us of Robert Frost’s poem The Road Not Taken: “Two roads diverged in a wood, and I—I took the one less traveled by, and that has made all the difference.” When we find Yeshua and truly take up his cross daily, we certainly take the road less traveled. Every day we have a choice as to the path we will take. There is no middle road. The Didache states, “There is a great difference between the two ways.” We walk either on the path that leads to life and blessing or on the path that leads to destruction and cursing. While the way of death is often easier and more attractive, the way of life leads to true blessing and lasting happiness. Our Master Yeshua calls us to make the tough choice to walk the difficult trail of discipleship. When Yeshua says that all the Torah depends upon these two commandments, he means that they form the foundation for all Torah instruction. In the same spirit, the Didache points to these two commandments as the direction for the way of life. It is on these injunctions that the path to blessing rests. These two injunctions permeate the New Testament, and they had a deep impact on the early believing community. The Apostle John urged his readers “If anyone says, ‘I love God,’ and hates his brother, he is a liar; for he who does not love his brother whom he has seen cannot love God whom he has not seen” (1 John 4:20). The rest of the Didache, then, is an exposition of the two great commandments of loving God and loving one’s fellow—the essence of biblical living. The authors of the Didache knew that it was imperative for new Gentile converts to learn the greatest commandments. Their words ring true to new believers even today. In the first two verses of the Didache, we learn about two ways—one of life and one of death. 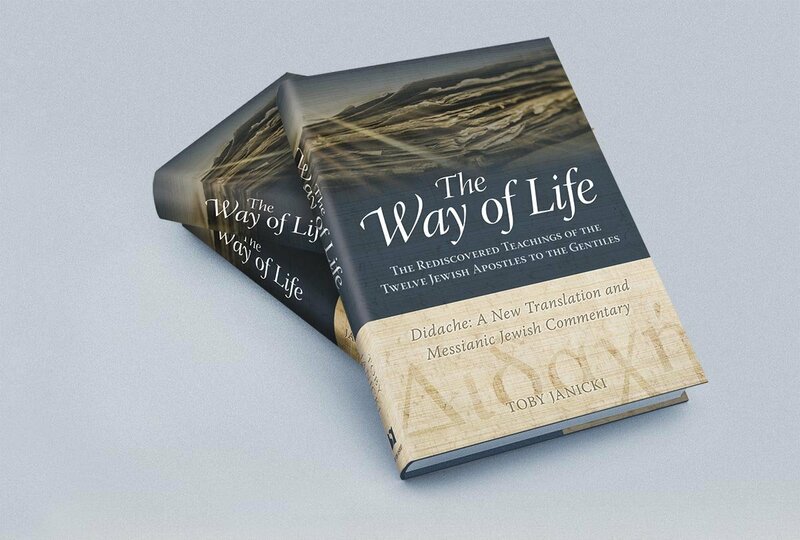 This early work of Messianic Judaism inspires us to choose life. We also learn that the way of life is grounded in two principles: love of God and love of our fellow man. These guiding principles are found throughout the Didache’s instructions to first-century believers. This work gives us a deep connection to the earliest believers and to what they were learning about the words of our Master. These guiding principles are as foundational for us as disciples of Messiah today as they were to our spiritual brothers and sisters two thousand years ago.